We offer all types of bottom and reef fishing that is family-friendly. 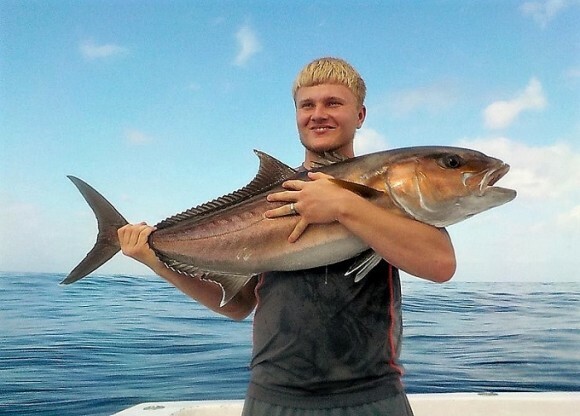 Our professional, knowledgeable deckhands will make sure you have a blast catching red snapper, amberjack, triggerfish, grouper, sharks and more. Come on one of our charters and leave bragging to your friends about the fun you had. You will be back for more next year and every year after. Book today to start your fishing adventure.